Apps like WhatsApp and Facebook Messenger have taken over from texting. Why text when you can instant message and use fun emojis to personalise your message and express exactly what you can’t put into words, as well the confirmation that your message has been received and read. The amount of time spent on social media has increased almost four times between 2015 and 2016 and continues to grow further every year. In a recent study it was found that people are spending up to three hours a day on social media. How does this affect B2B companies? · It gives you another channel for prospective customers to contact you. People increasingly don’t want to contact the sales team via phone or email for fear of being on hold for three hours and still achieve nothing. 56% of people would rather message than call their own friends, let alone a company’s customer service number. 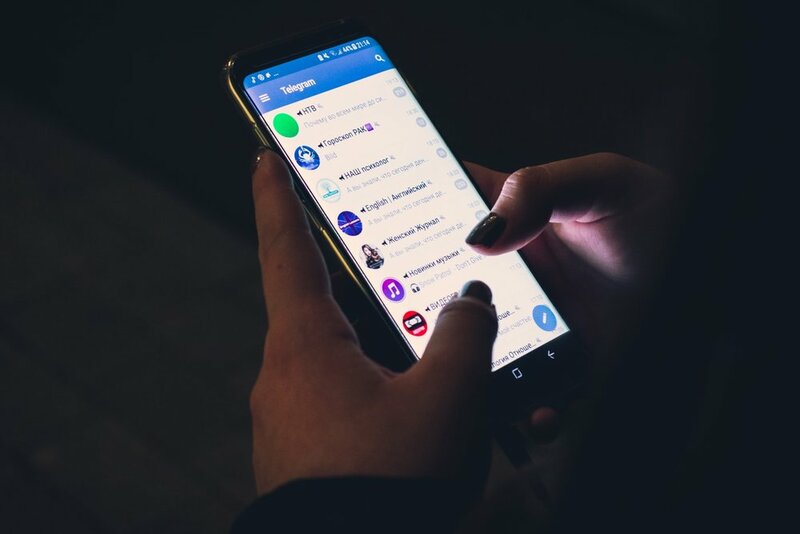 · Convenience and efficiency, for all of those workers burning the midnight oil and need questions answering immediately, instant messaging and chatbots can provide this, as well as gathering data for later reviews. · Another advantage is you can ask questions back and ascertain key market insight based on real-time answers straight from industry experts. It’s becoming clear that app use is in decline, with people only using around nine apps on a regular basis. So, why not build a link on those same platforms, like Facebook Messenger, to reach other businesses. Chances are, your business (and the businesses you are trying to reach) already has a company Facebook page, which means you already have the Messenger app, and therefore a way of reaching out that isn’t being used. Being able to communicate with someone instantly makes the whole exchange a lot more personal and meaningful, creating a greater sense of brand loyalty. The tools are already there to be utilised, to get closer to customers and clients, and to achieve a better, faster service. Bringing client and brand together, combining their stories and closing the gap to build stronger and longer lasting relationships.